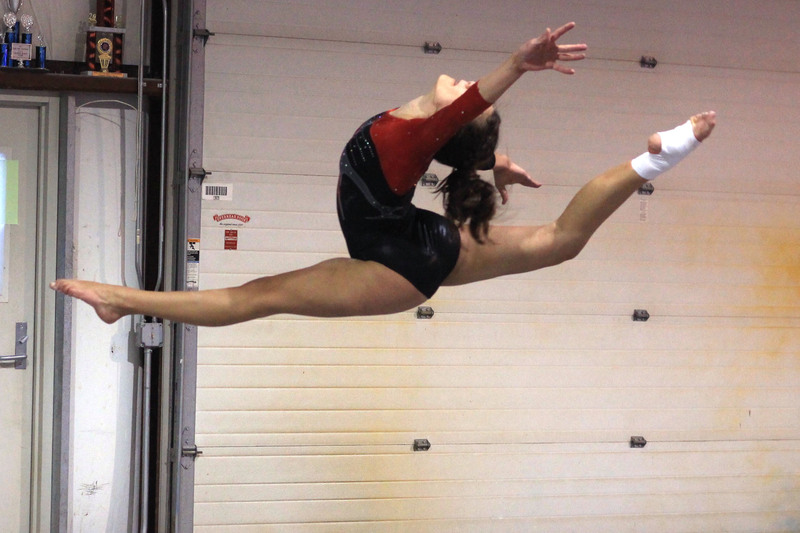 Senior Delaney Schaffner and sophomore Samantha Boyle are currently level nine gymnasts at Ruby Gymnastics Academy, and both found success in the state competition in Des Moines hosted by Sapphire Gymnastics on March 10. Boyle tied for first on bars, placed fourth on beam and third on all-around. Boyle also qualified for Regionals on April 7-9. 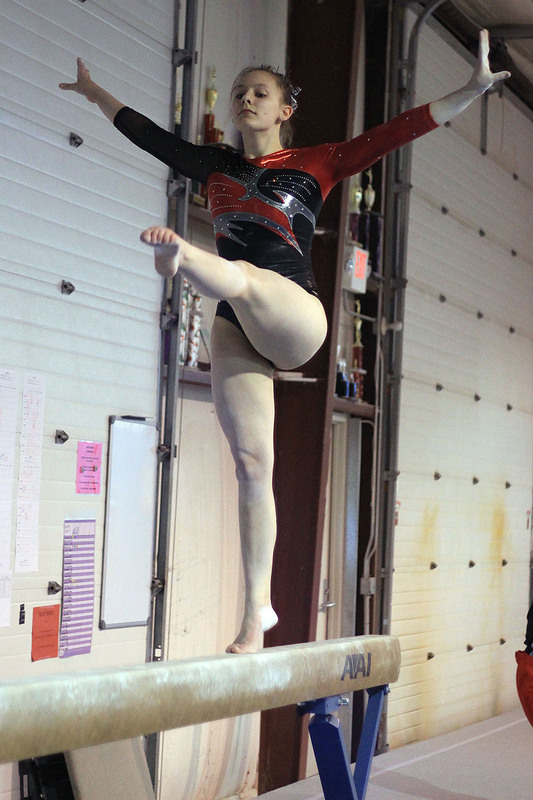 State was Schaffner’s end to a great gymnastics career. She placed second on beam. She plans to continue her academics but is undecided about college. Schaffner also plans to stay involved in the gymnastics world through judging, as she is now certified to judge through levels seven and eight. 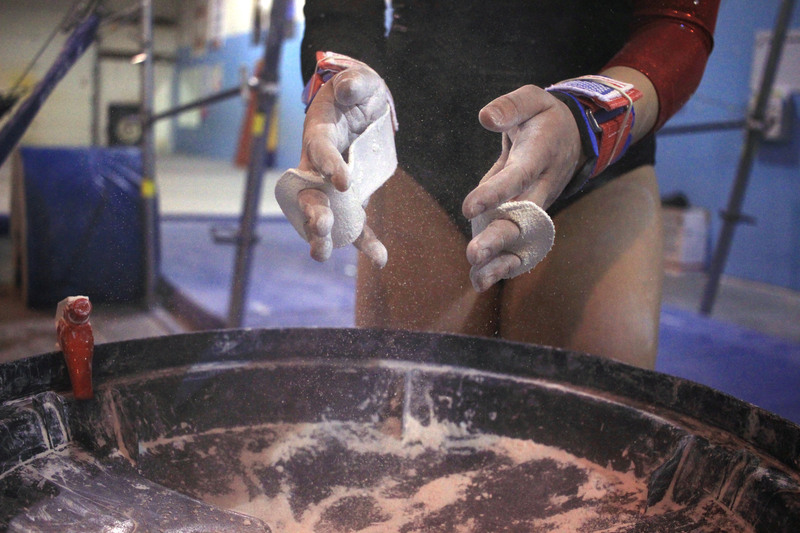 Both gymnasts spend approximately 18 hours at the gym in addition to being full time students. 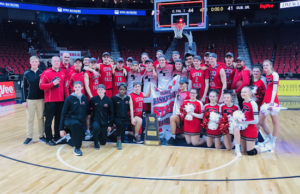 Managing school work and four-hour-long practices each night can be quite difficult, but these gymnasts have become pros. 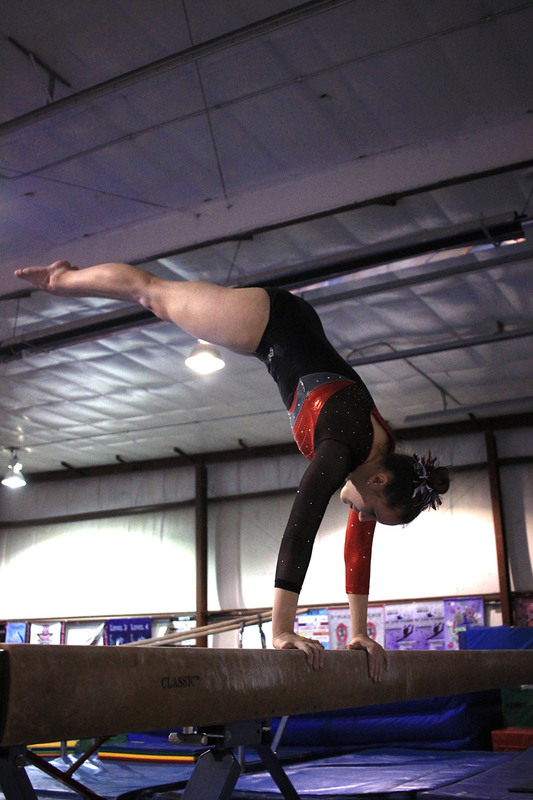 In gymnastics, there are four events: vault, uneven bars, balance beam and floor. The scoring is out of 10 points, and there are usually two judges judging the routine. January through March is traditionally an optional (level 6-10) competition season. Lately the girls have been busy with a lot of meets all over the midwest. Along with being incredible student athletes, these girls are also role models for all of the younger girls.